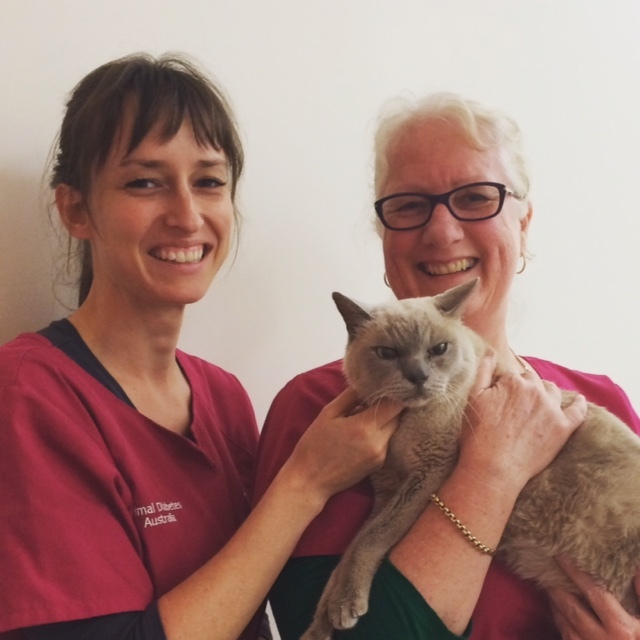 Welcome to the home page of Animal Diabetes Australia. For more information regarding the Diabetes Service, please contact the clinics listed below or email at info@AnimalDiabetesAustralia.com.au. Just $1 per day is enough (depending on the country) to cover the ongoing needs of 1-3 children. © 2019 Animal Diabetes Australia.